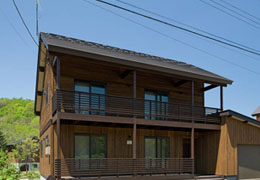 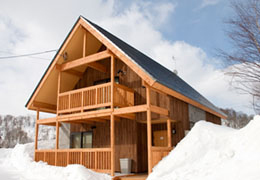 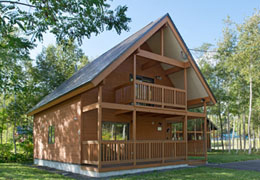 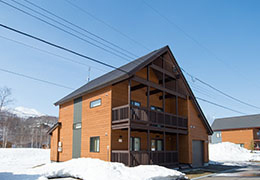 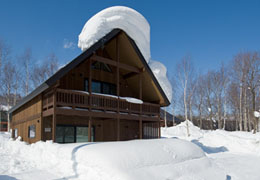 Hakusan is a newly built chalet, named after a city formed in 2005 in Ishikawa prefecture, Japan. 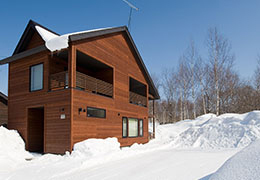 It sleeps up to 8 people and the balcony has views out to Mt Yotei and backs onto the woods that overlook the Shiribetsu River. 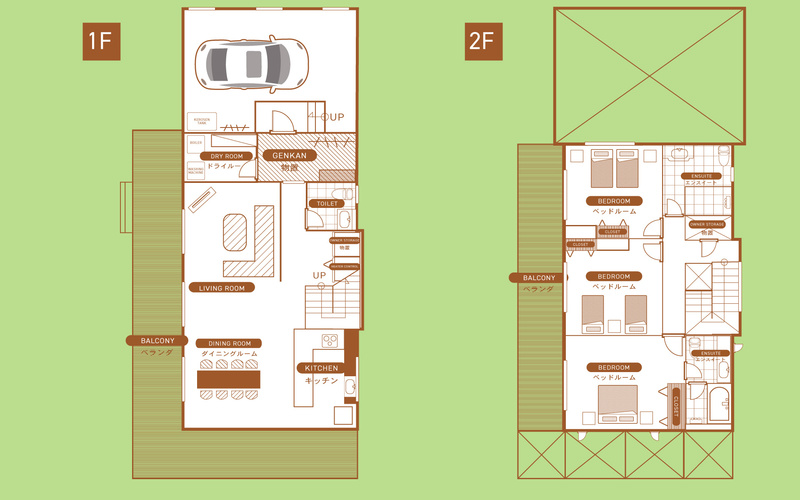 Featuring a modern kitchen and electronic appliances, it also has an undercover car port. 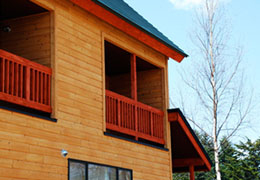 An ideal home away from home in any season.